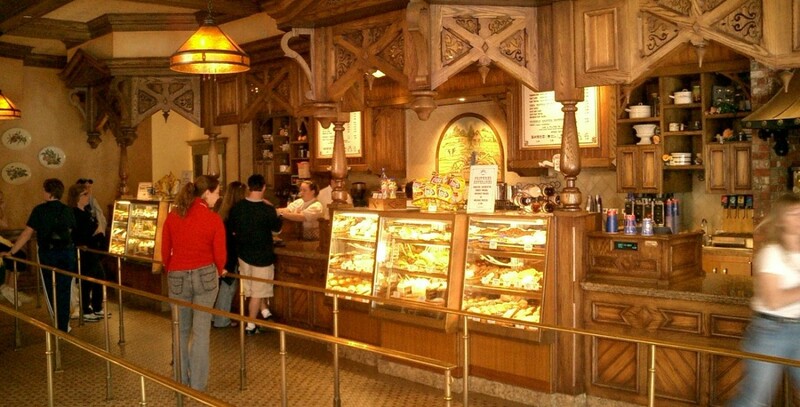 Blue Ribbon Bakery Shop on Main Street at Disneyland from April 6, 1990. Took the place of the longtime Sunkist Citrus House. Moved into the former Carnation Ice Cream Parlor location in 1997. It closed January 5, 2012.